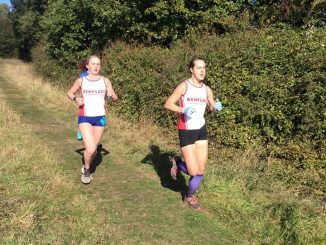 This weekend was the last event of the Essex XC series held at Basildon’s Gloucester Park, we were lucky to avoid the snow that much of the country had but still had cold, windy and muddy conditions – oh and a few hills! 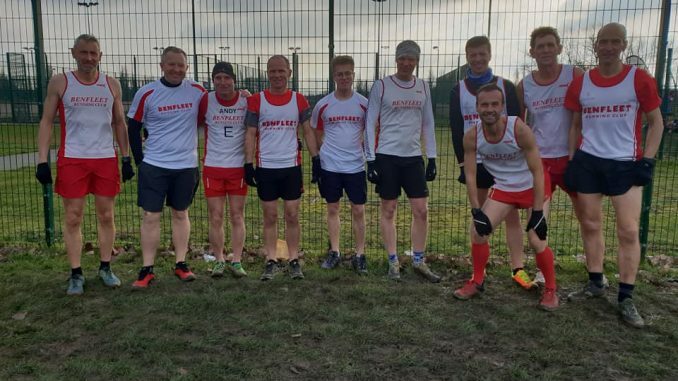 A slightly lower turn out than some of the events but everybody that ran still did us proud. 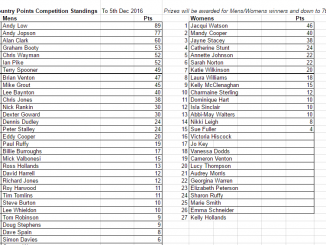 Final results for the series are women in 5th position in league one and the men 8th in league one. 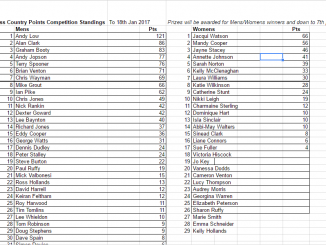 Womens vets came 5th and the men 7th.